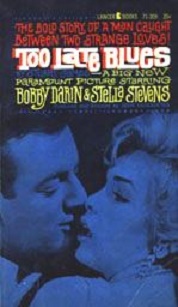 Too Late Blues (January 1962) was directed and produced by John Cassavetes. 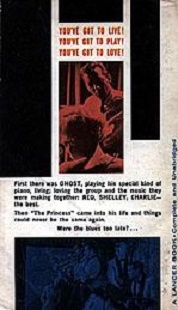 The film also starred newcomer Stella Stevens who was Darin's love interest and put Bobby's character jazz musician "Ghost" Wakefield through a lot of agony. Too Late Blues received negative reviews despite Bobby's outstanding performance. However, it was a surprise that Darin did not sing in this film. 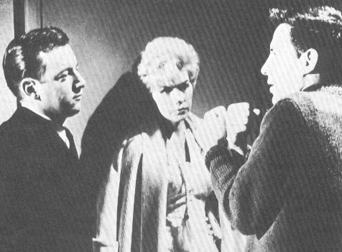 Director, John Cassavetes rehearses Bobby and Stella.